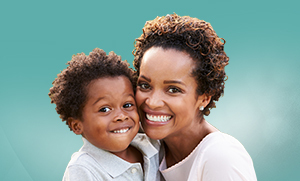 The Family Care Birthing Centers at Memorial's Baby Bundle app offers anytime, anywhere parent education powered by YoMingo®, an education program designed to give you convenient access to valuable information. It includes the tools and support you need at every stage. Evidence-based information on prenatal care, labor and birth, postpartum, breastfeeding, and newborn care including lots of videos. Information specific to your arrival and stay at The Family Care Birthing Centers at Memorial. A list of available classes and support groups. 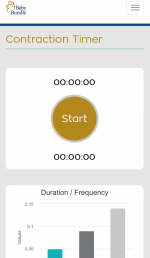 A kick counter, contraction timer, personal journal, feeding log, immunization log, and other tools. 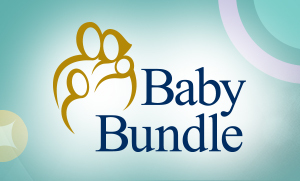 The Baby Bundle powered by YoMingo is available on any device. Register for the program and follow the instructions. Once you have registered, you will receive an e-mail invitation from noreply@myyomingo.com where you can create a unique password and login. Once you have registered, you can also download the mobile app version by searching your app store for “myYoMingo,” which is available in iTunes, Google Play, and Windows app stores. 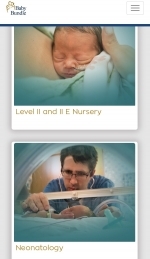 Log in now to take advantage of helpful pregnancy and baby tools, videos, and more! Take our simple quiz to find out. 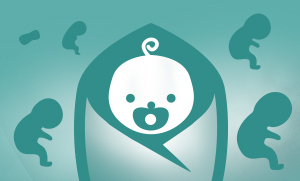 Take our quiz to see if you might be expecting a baby.